Welcome to Casa Baró, a house located in the Pyrenees, surrounded by history and nature in the heart of the Boi Valley, in the Alta Ribagorça. 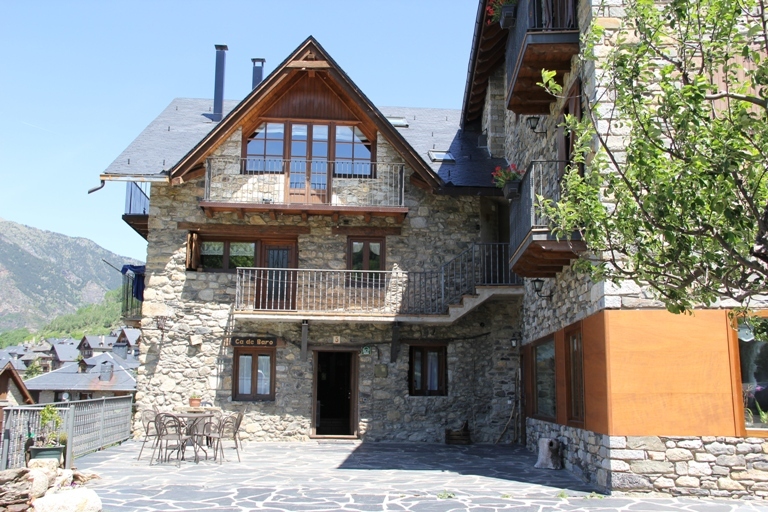 In a small corner in the Pyrenees known as Taull, where guests can enjoy plenty of activities for all audiences. Located on the upper plaza of the church of Sant Climent, have the most privileged views you can find in this remote village in the mountains. The house, as its name suggests, was the Baron of the town in a previous era. Therefore a house with wide spaces, ready for hanging or reunion with friends or relatives. You will live an experience where past and present meet again in a house where all the corners are full of details. This house of over 800 years of history is perfect for groups of 10 to 12 people. Great, wide and spacious, full of details that make you feel one more in the Vall de Boi. 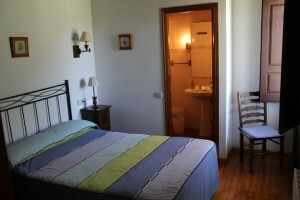 It consists of five rooms, all with bathroom, three of which are doubles and two triples. At all times, there is possibility of adding a crib in cualsevol room. 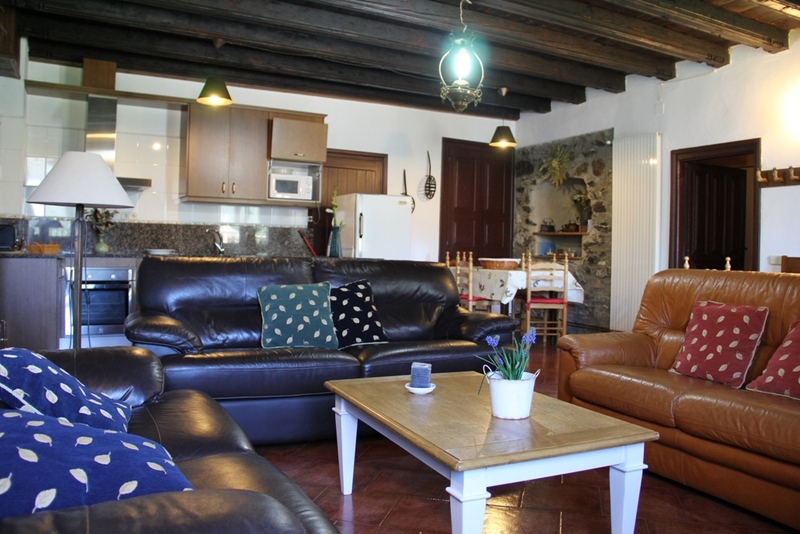 On the ground floor there is a room of over 40 square meters, where there is a fully equipped kitchen, dining room connected with a group that is not separated at any time so they could spend the holidays together. The table is prepared for the large groups, sits at the table together. The house also has its outdoor barbecue with wood included. A terrace with a unique view of the church of San Clemente and parking for guests of the house.